Turner Event’s collection of decor items provides your event with just the right touch of enhancement needed to help shape the desired look for your event. We also provide decoration items and supplies for all your event needs. 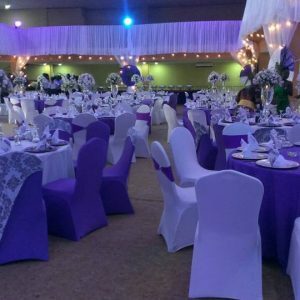 Our collection includes the finest Gomesi fashions as well as event décor such as seating, tables, tents, lighting, decorations and accessories encompassing a wide and varied styles from Traditional to Chic to Modern. Sophisticated, Opulent, Glamorous, and Contemporary are just some of the words that have been used to describe our line. Turner Events prides ourselves in offering both the most unique and affordable products in the rental market. At Turner Events, exceptional customer service is our motto. Our team is here to help insure that your rental process is seamless and easy from the first call straight through to the completion of your event. Our incredible delivery crew will insure that the logistics of your order goes as smoothly as the rest of the booking process. They know that there are many unexpected details that can arise on site, they will work with you to make sure that the delivery process is as seamless and easy as the rest of the booking process. 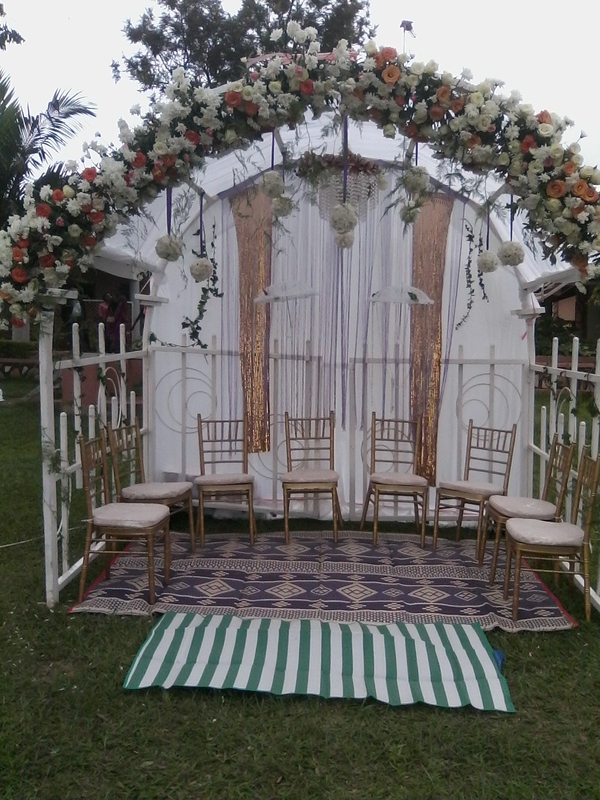 Turner Events is your source for all your event needs.